迪士尼 Princes 壁纸. 迪士尼 Princes 壁纸. 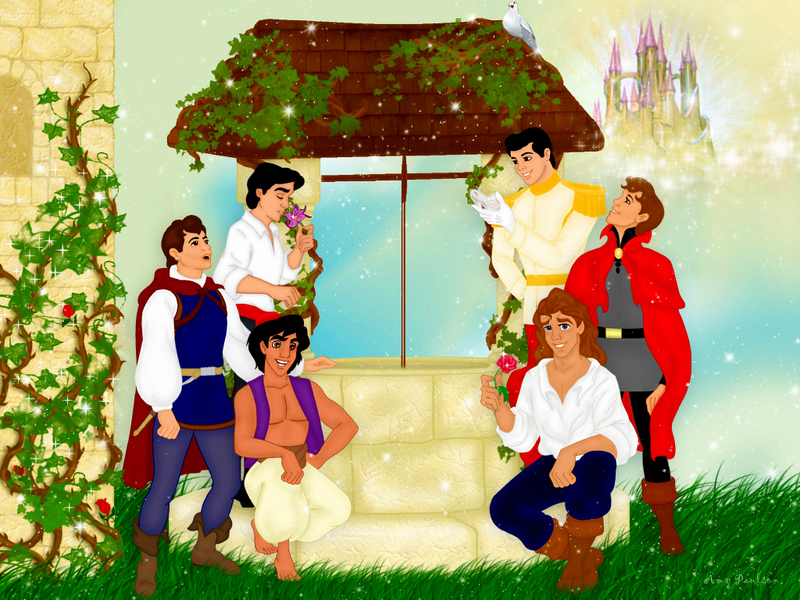 HD Wallpaper and background images in the 迪士尼 club tagged: disney disney princes prince ali prince charming prince eric prince phillip prince adam the prince wallpaper. This 迪士尼 wallpaper might contain 花束, 胸花, 波西, 香奈儿, 捧花, and 铭文.